Far Cry 3 had a great E3 reveal, but since then not much has been detailed about the game. Now though, we have not only a new trailer, but a timeline for the game's release. 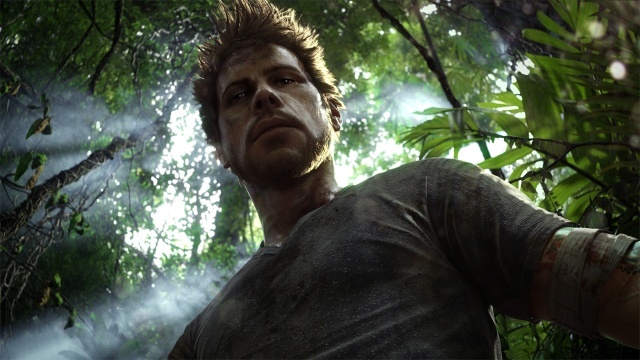 Far Cry 3 is set to arrive this July for all consoles. I can't wait, this game looks awesome! I've been a fan of the series since it's beginning, and Far Cry 3 looks to be another worthy title in the series. Check out the trailer below!